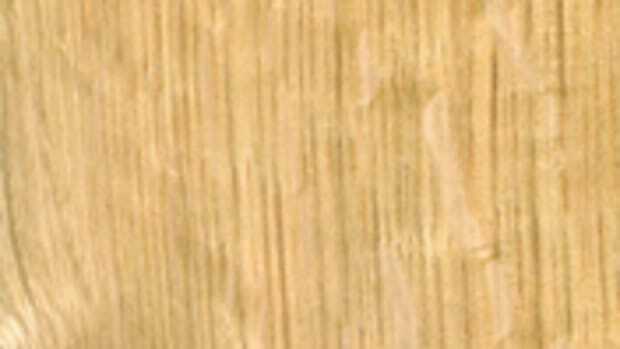 There’s strong demand for both red and white oak, according to lumber dealers surveyed by Woodshop News. “Red oak is extremely popular and mostly it’s the great demand from the Chinese that’s driving it,” says Bruce Stevens of Highland Hardwoods, a retailer and wholesaler in Brentwood, N.H. “We’re hearing that the vast majority of lumber that’s exported is actually made into product for internal consumption in China versus the way it used to be where they’d buy our product and turn it into manufactured goods and send it back here. So now the majority of it stays in China for the expanding middle class. In general, there’s a higher demand for red oak for us. 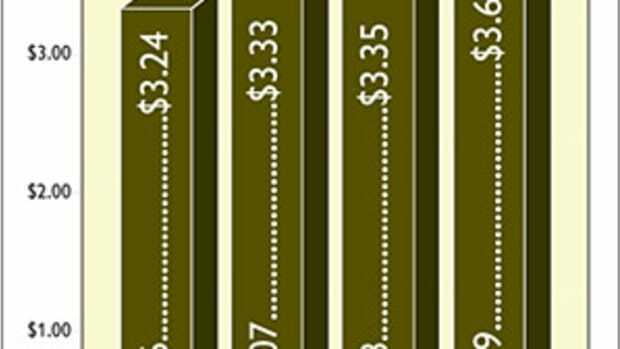 Prices are up around 25 percent because of the demand, largely from overseas. It seems to be overall more popular locally. But one quarter of the increased demand seems to be domestically and three quarters of it seems to be export. 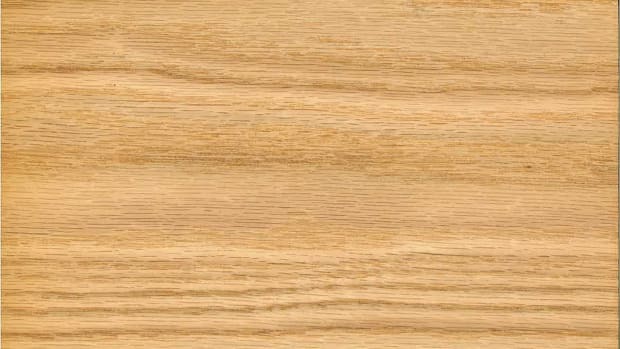 “Domestically, white oak also seems to be very popular right now, especially over the last six months for flooring and cabinetry. I think the demand has increased because the demand for hardwood is up overall. 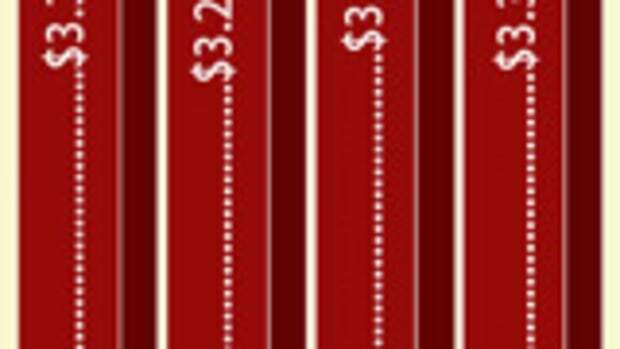 The economy’s just gotten a little better on an incremental basis. 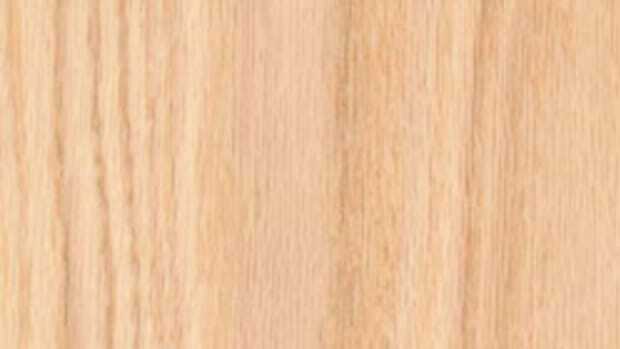 The price of white oak has risen around 25 percent as well. 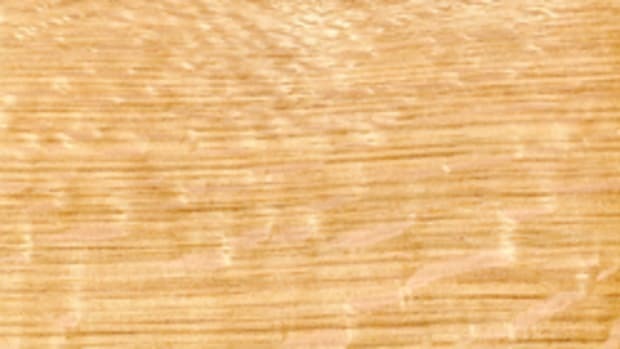 At Parkerville Wood Products, a hardwood retailer and custom woodworking shop in Manchester, Conn, red oak was recently featured as the “wood of the month. 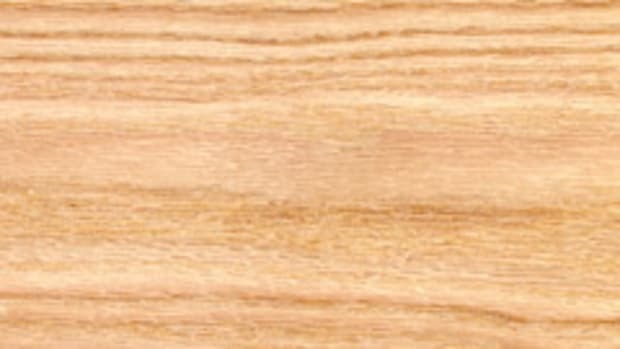 But despite the promotion, sales of white oak were higher. Color seems to be the deciding factor. 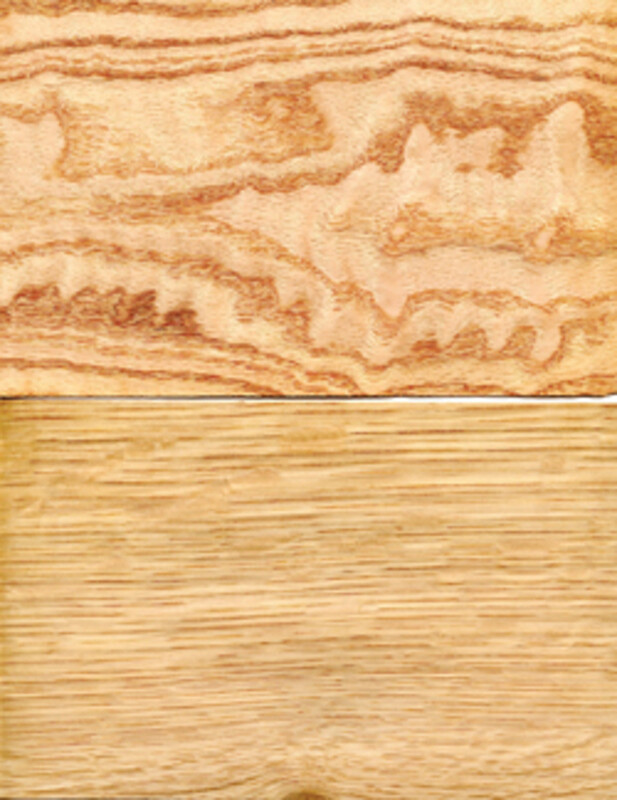 Nationally, retail prices for 4/4 red oak are about $3.20/bf, while 4/4 white oak runs about $3.90/bf. This article originally appeared in the April 2014 issue.